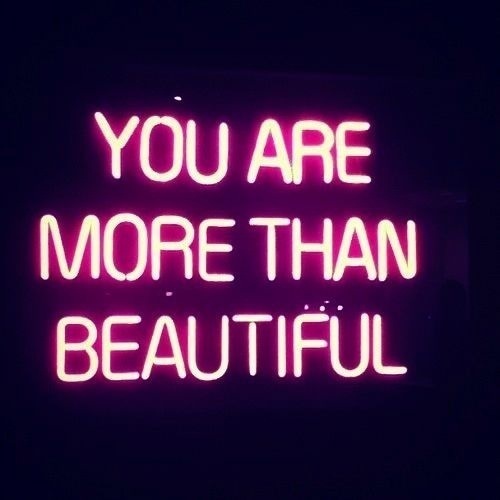 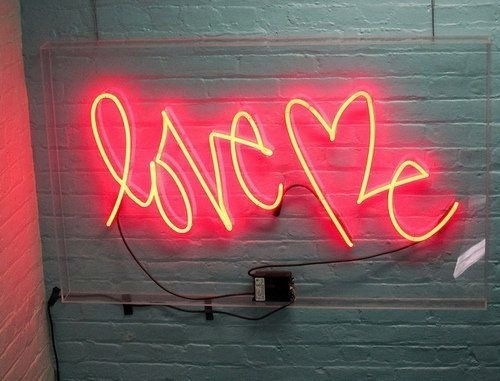 I am a little bit obsessed with Neon at the moment. 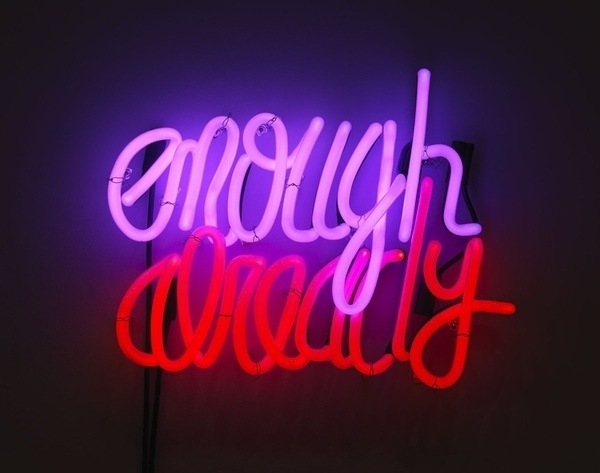 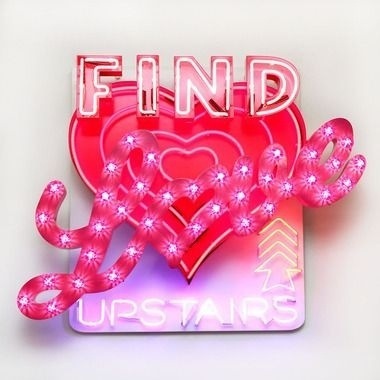 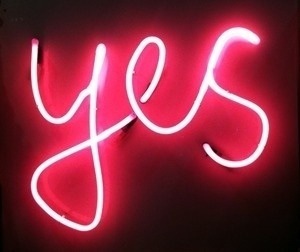 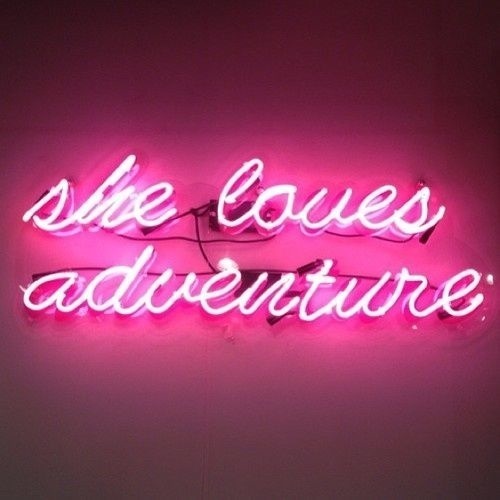 I want my name as a Pink Neon sign for my apartment (no joke, I am looking into it!). 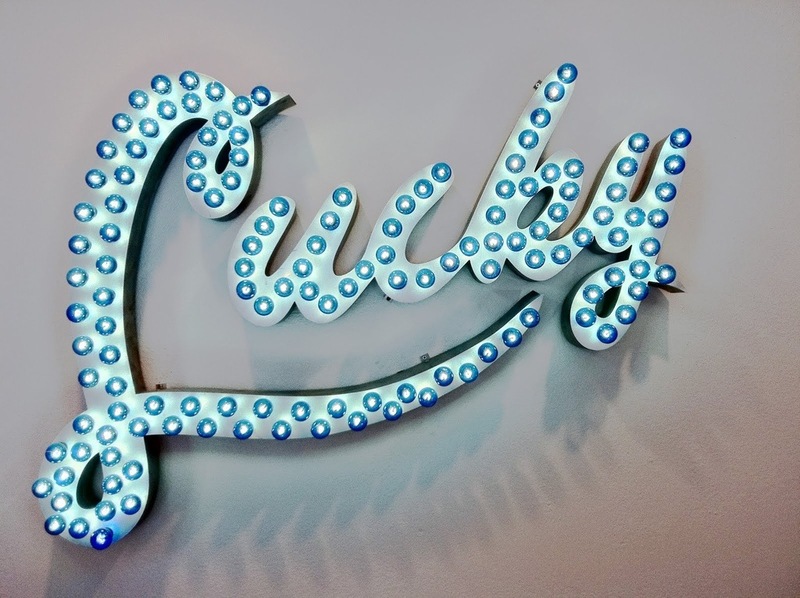 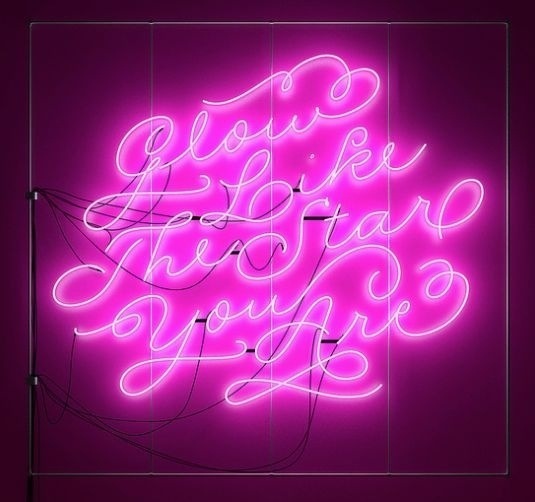 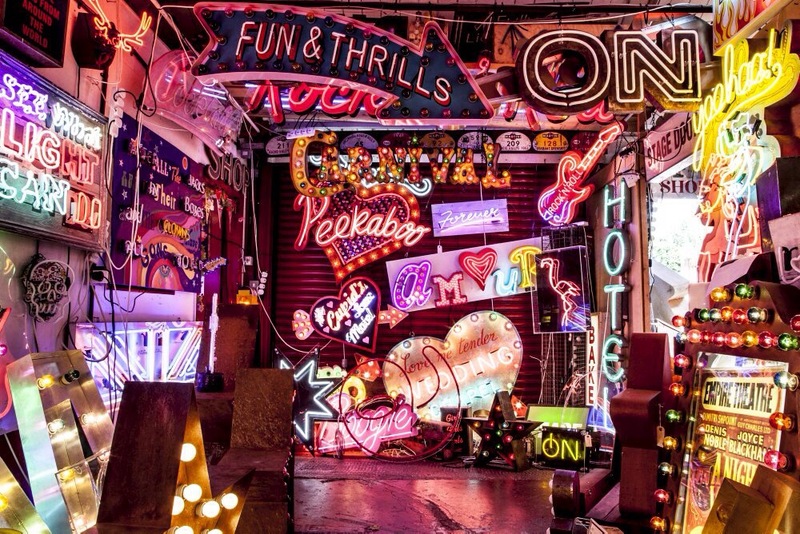 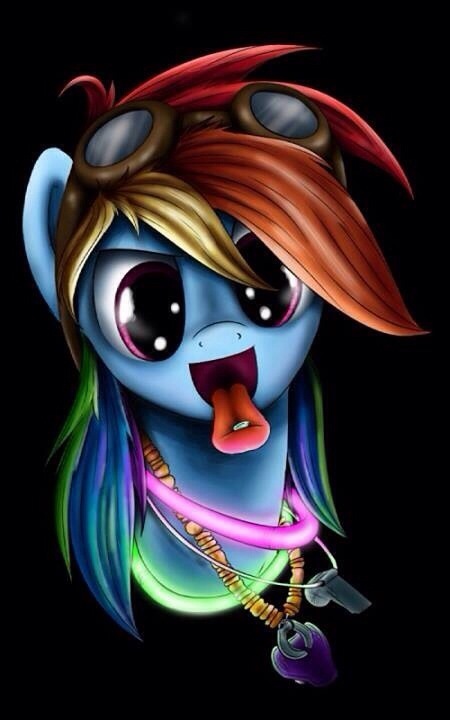 Here are a few cool pics of Neon with Personality and Attitude.